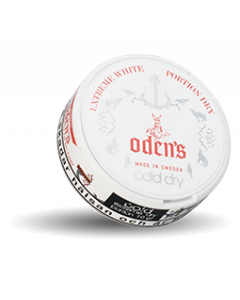 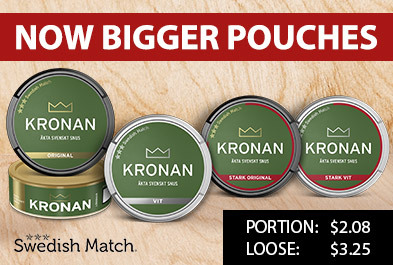 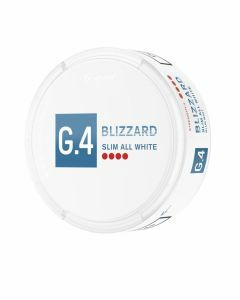 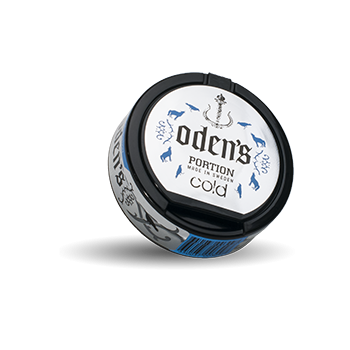 Oden's Cold Portion is a portion of snus with a refreshing taste of spearmint. 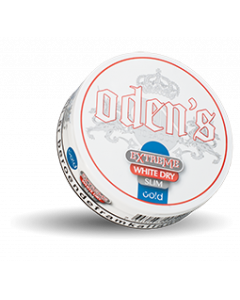 It basically has a traditional tobacco flavor. 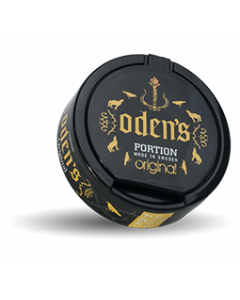 Comes in a large sized lid and design that can take the mind into Nordic mythology.